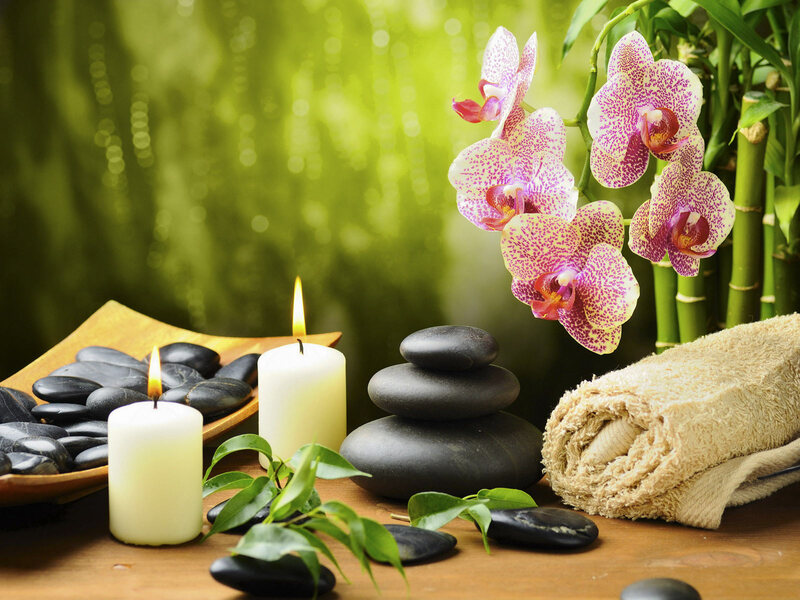 We at Serendipity Oasis Mobile Spa offer Professional services at all times. We are a chic and innovating spa. We offer quality services to our clients. Wendy Ratliff LMT has been a massage therapist since 2009. Ms. Ratliff enjoys helping clients with pain management. I enjoying helping people with their pain management. My overall experience was phenomenal. I enjoyed everything, the staff was very pleasant and the service was excellent. Wow exciting atmosphere really relaxing very professional the massage was a bonus. Best Hot Stone Massage lve ever had. I explain everything that is going to take place during the session. Ask them if they have any concerns. Licensed Massage Therapist- Graduated from Blue Cliff College Shreveport, La 2008, Licensed in Texas for 2 years now. Skilled in several modalities. Standard massage starts out at $65 and can cost up to $289. I have been licensed for over ten years now. After working for several spas, I decided to branch off on my own and start my own business. Clients from all walks of life. Famous and bed bound clients. Worked at a nursing home giving hand, feet and back massages. Always make sure that the therapist is knowledgeable and doesn't have a criminal background. What products will be used, and how long the sessions will be. Also, ask questions about a treatment plan.